A change was made uptown…. 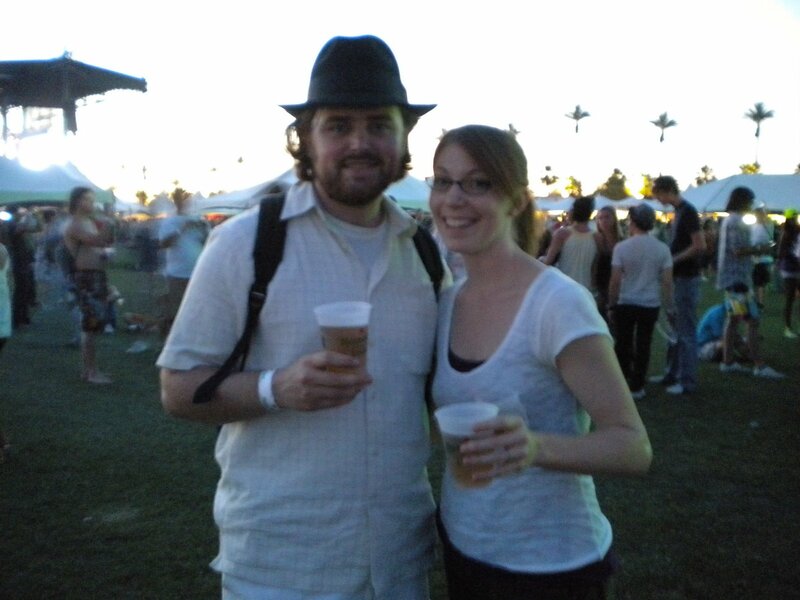 The boy and I enjoyed a myriad of concerts last weekend, both in town and at Coachella, and I am willing to risk sounding cheesy and admit that it was slightly life changing for me. I sort of realized that I am able to do more, to be more; I am still young and damn it, I know how to have fun! 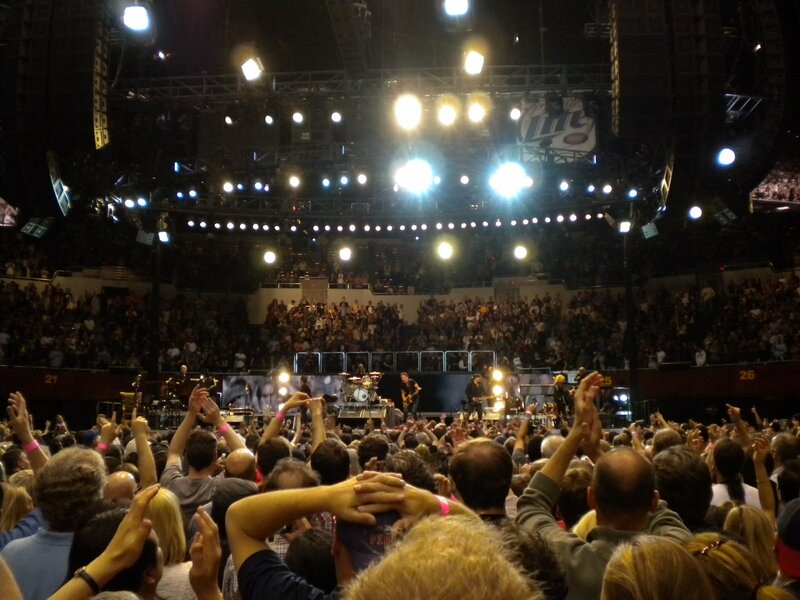 So anyway, last Thursday I took the boy to see Bruce Springsteen at the LA Sports Arena for his birthday. 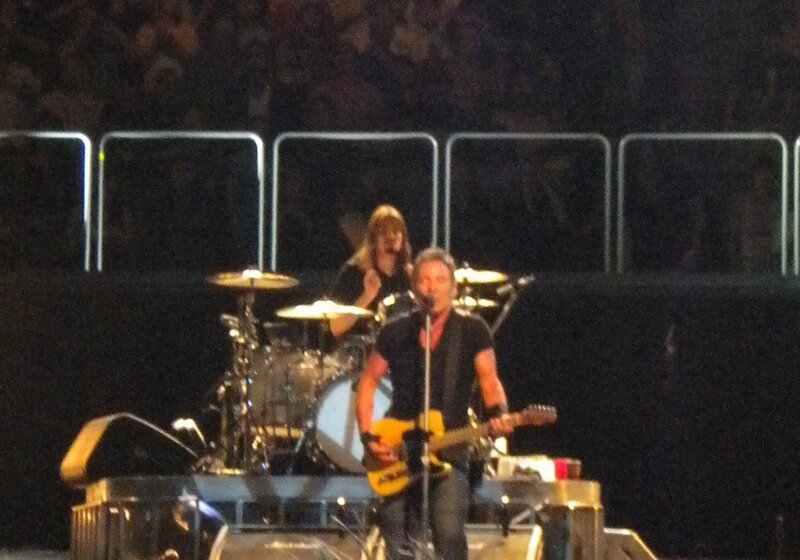 It was spectacular and I find that I am pretty much obsessed with Mr. Springsteen now. He put on an amazing show, and as the boy and I were already major fans of Born to Run, this only enhanced our opinion of Bruce and his music. I have been singing his songs ever since. The very next day, we made our pilgrimage to Coachella with a few friends and saw Leonard Cohen, Paul McCartney, Morissey, MIA, Jenny Lewis, The Yeah Yeah Yeahs, Friendly Fires, Lyke Li, Antony and the Johnsons, The Killers and The Cure, along with several other bands whose names elude me at the moment. It was a most memorable and inspiring weekend. 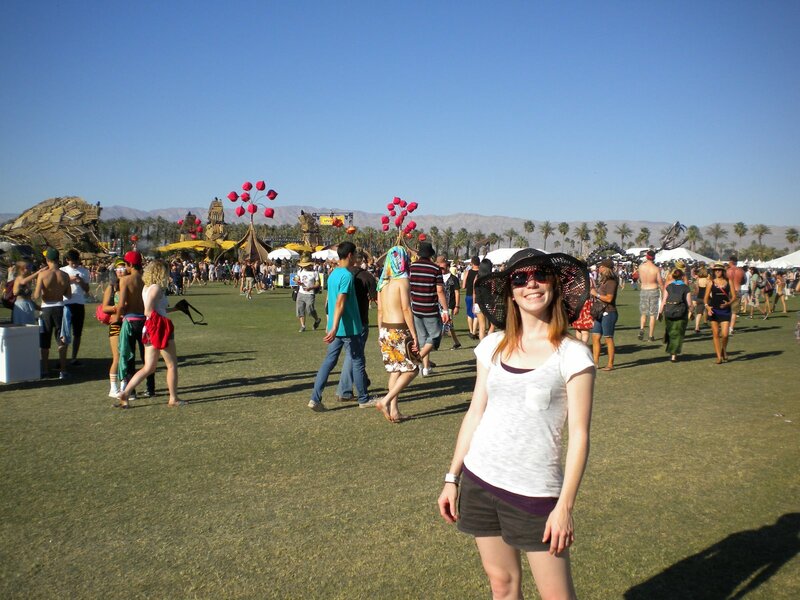 This was the first time we did all three days at Coachella, and while I am not sure I would do it again, it was definitely a wonderful experience, peppered with over-priced junk food and lots and lots of beer! I don’t even want to think of what we spent on dozens of cups of Heiniken Light! I suppose I could give you a run down of all these bands and who I liked best and all of that. Paul McCartney, while I felt was great to see, was also a rather boring performer. Jenny Lewis on the other hand is such a good performer and so damn cute I want to be her best friend, it makes me like her music more. MIA was awesome. I don’t care if she is loud and bratty and clearly doesn’t care– that’s what I expect of her. That’s what I want from her shows. Morissey was what I dreamed he would be, the Cure was disappointing, and the Yeah Yeah Yeahs were so high energy it gave me a sugar rush feeling. But all in all, the weekend was made special because of the people I was with and the energy that seeing live music creates. It was just fun. Even seeing bands that I wasn’t that into was fun. 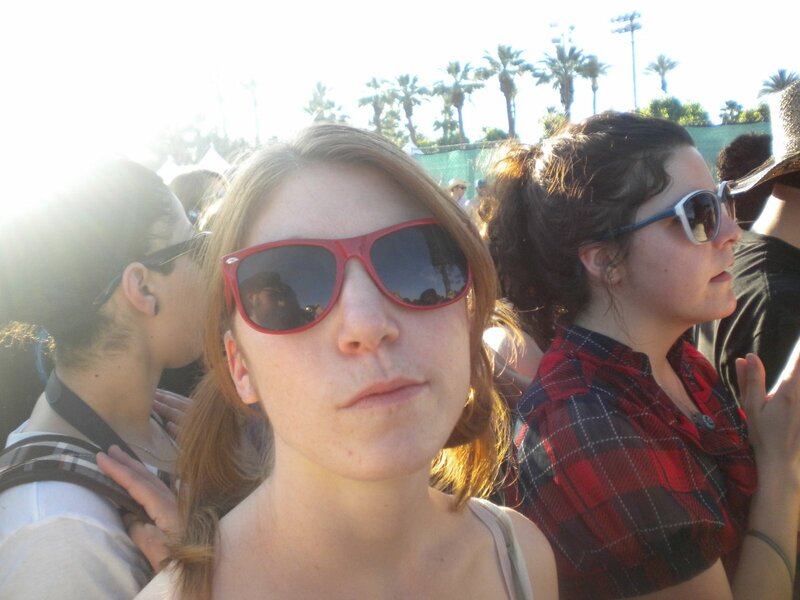 Braving the heat, strolling barefoot through the grass while the sounds of six different bands bend into one, that’s what I will remember overall. That and the extreme feeling of exhaustion I felt as the boy and I raced back to LA on Monday at 5 in the morning so that he could get to work on time! Poor thing, but so rock and roll!